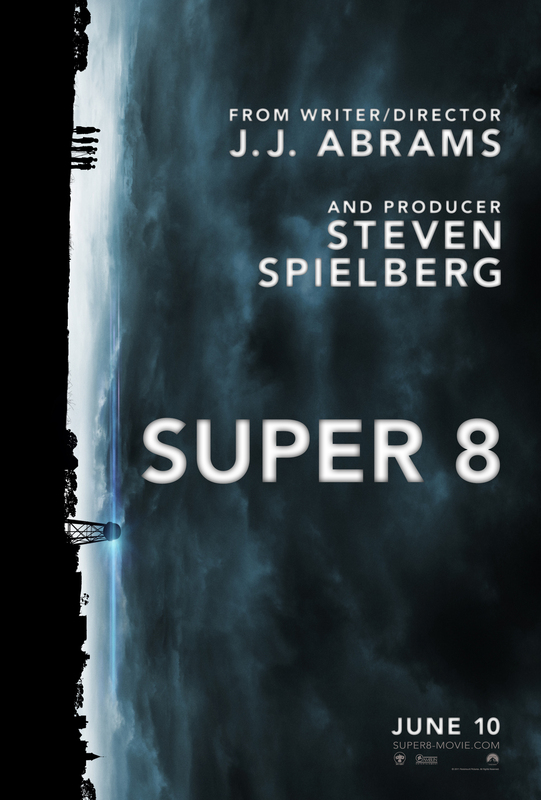 Super 8 Trailer Analysis, New Website, and Poster! Today could be certified Super 8 Day, as we’ve gotten a bevy of new content for the J.J. Abrams-directed sci-fi film. First, we finally got the feature length trailer, and now we have an official synopsis, a new viral website, and a poster. Get the details and see how we found the site after the break. Below is the plot, which most of us following the film have deduced by now. Now to the good stuff. 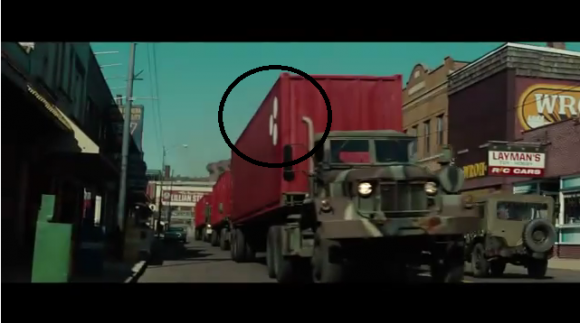 Paramount has yet to release an HD or otherwise high quality version of the trailer, so we can’t do a full breakdown, but there are definitely some clues that we can still see. Here are some of the screencaps and what they mean for the film and the viral campaign. Thanks a bunch to the Unfiction members for finding and analyzing some of these. We see three dots on the truck, something that has come up a few times. The meaning of the dots is still unknown. These two shots of the lost pet bulletin board each give us something. The close up has one of the dogs named “Coop”, which is of course the nickname of the astronaut mascot for Rocket Poppeteers. The bigger view of the board matches one of the images we saw in the lens during the Super Bowl TV Spot. Next we see that strange cubed object that has shown up in some of the Super Bowl images. One of the more interesting theories is that the bloodied man pictured here is viral campaign character Josh Minker’s dad, who you can read about and see a photo of here. Of course we got the lens at the end that gives us all our goodies, and this time we got two morsels of deliciousness. First is what might look like a random set of letters and numbers, but we definitely see the year 1912, abbreviations for what could be ‘subject’ and ‘included’ (or ‘incident’), and “Ex. 1A”, which could imply this is a label of some sort for an experiment in 1912. 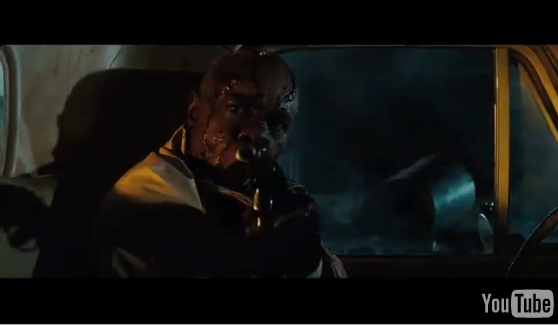 The best part of the whole trailer was the inclusion of a new viral website as shown above. S8editingroom.com links to a subpage of the official Super 8 website that is sort of a dark room for developing film, in this case a super 8 camera. There are many hooks, but only three have a strip of film on them. If you click the “open/close” button on the bottom left, a device is revealed that has a chart for 100 film strips, with the only ones filled out being the ones we see on top (numbered 41, 61, and 62). Click the Projector knob, and the full thing plays, though you get a “clip missing” message during the sections where film strips have not yet been revealed. The black and white footage shows scientists working, screen shots of which were shown in the Super Bowl TV spot. In clip 41, the narrator says the scientists are “exposing the craft to a barrage of” something, which obviously implies that they have an alien spaceship and are testing the hell out of it. In clips 61 and 62, we establish that these tests are taking place on September 19, 1962 (another image from the TV spot). They are testing the cube object we’ve seen images of that is similar to one in the trailer. Below is the narration from the clip, which is of course cut off on both ends. There seems to be two mysterious film footages now; the train wreck with the alien, and this documentation of scientists testing alien objects. 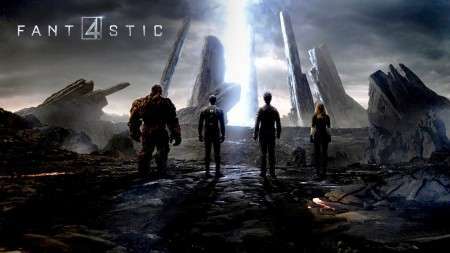 How does this footage fit into the film’s storyline? The real question now is, of course, how do we get the other 97 strips of film? This next stage of the ARG has potential to be fun, so hopefully there are some games or hunts we have to do to get the full story. 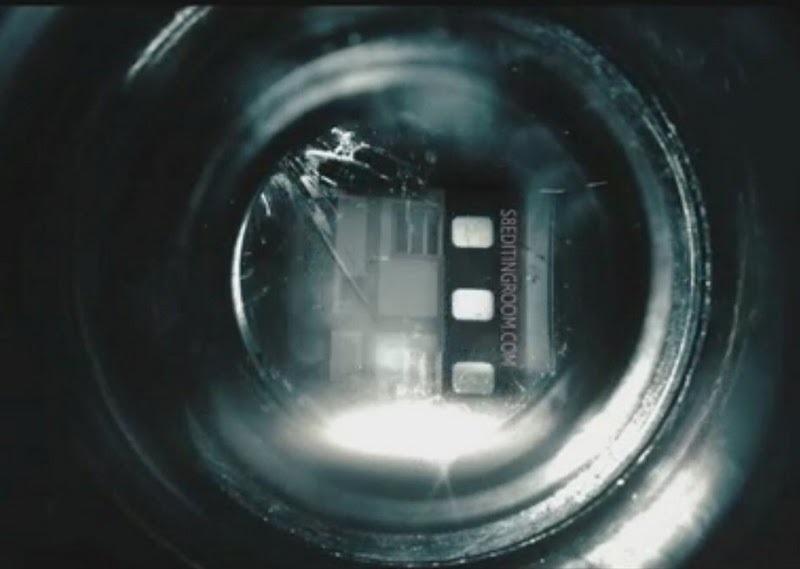 To catch up on the Super 8 viral campaign, check out our Super 8 Viral Page.